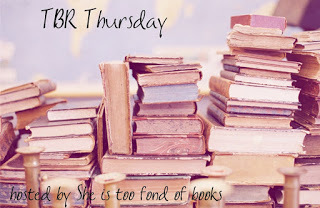 Welcome back to TBR Thursday hosted by Whitney over at She is too fond of books. 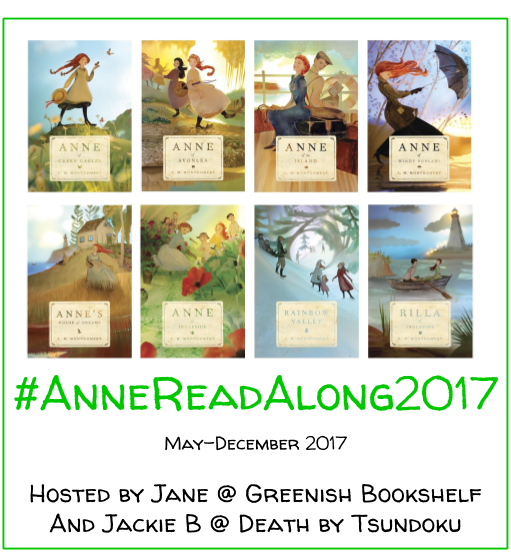 Each week, I highlight one book that is on my TBR list. 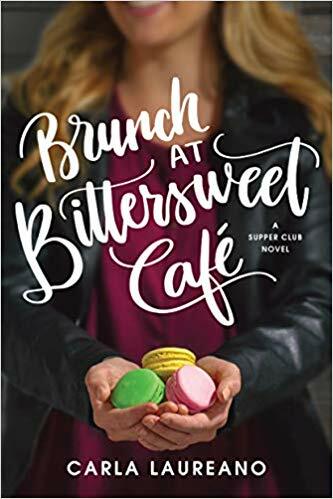 It could have been there for months or just acquired yesterday, but the point is to spotlight novels that scream “read me”. Anyone is welcome to join in to encourage each other to clean up our tbr, just leave your link or book in the comments on Whitney’s site. 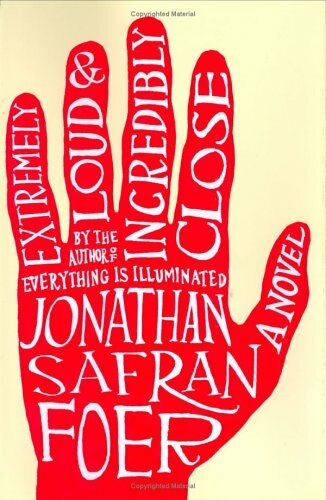 This week I am highlighting Extremely Loud and Incredibly Close by Jonathan Safran Foerr. According to GoodReads: Nine-year-old Oskar Schell is an inventor, amateur entomologist, Francophile, letter writer, pacifist, natural historian, percussionist, romantic, Great Explorer, jeweller, detective, vegan, and collector of butterflies. When his father is killed in the September 11th attacks on the World Trade Centre, Oskar sets out to solve the mystery of a key he discovers in his father’s closet. It is a search which leads him into the lives of strangers, through the five boroughs of New York, into history, to the bombings of Dresden and Hiroshima, and on an inward journey which brings him ever closer to some kind of peace. Why it’s on my TBR pile: I have heard about this book for years. At first I wasn’t sure what it was about. But after joining the book blogging world, I have read several reviews of it. People love the stream of consciousness style and compelling story. I’m curious to read a book that follows a boy in the aftermath of September 11th. I haven’t read anything connected to that event so it intrigues me. I’m excited to experience this book. When I plan to read it: Next! I am currently reading Forest Born by Shannon Hale. Extremely Loud and Incredibly Close is next on my list.